Available Now! March 2011 Lambs. 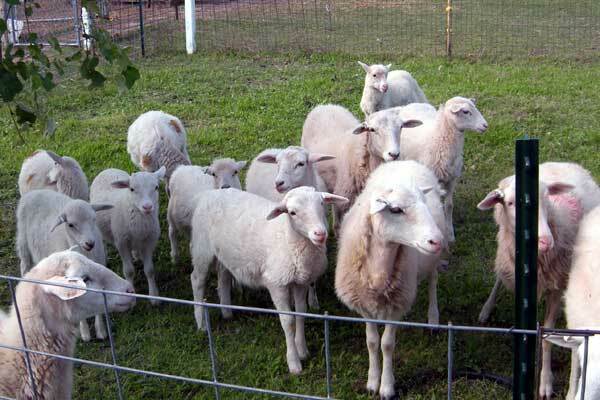 Please call us for more details about these sheep. 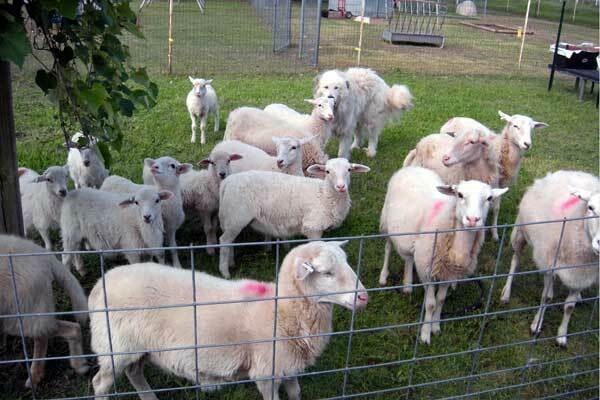 If you are looking for outstanding breeding ewes we have what you are looking for. These are well bred and cared for Katahdin/Dorper/St.Croix crossbred ewes and rams, developed over the last twelve years. This breed is known for multiple births, so twins and triplets are common.